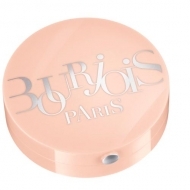 DESCRIPTION: Synchro Skin Compact Cushion Bronzer from Shiseido is a compact bronzer with cushion applicator, with an airy and light texture leaves the skin instantly moisturized and with a healthy glow. 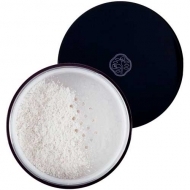 Its use will enhance the tone and natural luminosity of the face and allows to adjust the intensity of the tan. Formulated with ingredients that help prevent damage from oxidation of the skin and create a perfect synchronization with the skin, optimizing light, oil and moisture to maintain a beautiful appearance as skin conditions change throughout the day. Use the sponge to press the applicator a few times. Spread with gentle touches on the cheekbones from the outside to the center, spreading the remaining product on the applicator on the forehead and jaw line.